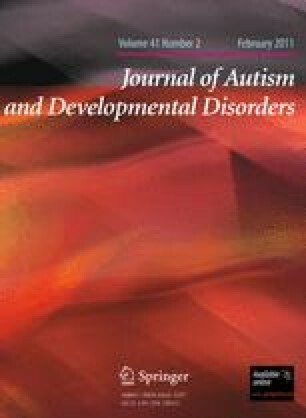 We conducted the first study that estimates the sensitivity, specificity, positive predictive value (PPV), and negative predictive value (NPV) of a population-based autism spectrum disorders (ASD) surveillance system developed at the Centers for Disease Control and Prevention. The system employs a records-review methodology that yields ASD classification (case versus non-ASD case) and was compared with classification based on clinical examination. The study enrolled 177 children. Estimated specificity (0.96, [CI.95 = 0.94, 0.99]), PPV (0.79 [CI.95 = 0.66, 0.93]), and NPV (0.91 [CI.95 = 0.87, 0.96]) were high. Sensitivity was lower (0.60 [CI.95 = 0.45, 0.75]). Given diagnostic heterogeneity, and the broad array of ASD in the population, identifying children with ASD is challenging. Records-based surveillance yields a population-based estimate of ASD that is likely conservative. We acknowledge the MADDSP and ADDM study teams for their commitment to ASD surveillance efforts. We are grateful for the hard work and dedication Ayofemi Wright gave to recruiting the study participants. We also thank Coleen Boyle and Laura Schieve for comments on earlier versions of this manuscript. The findings and conclusions in this report are those of the authors and do not necessarily represent the official position of the Centers for Disease Control and Prevention.